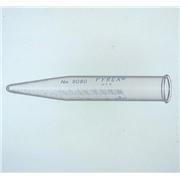 These PYREX® 1mL and 2mL Craig Receiver Tubes, Recrystallization Tubes, and PTFE Plugs are replacement parts for Craig Tubes for the 6949M series of PYREX microchemistry kits (Thomas No. 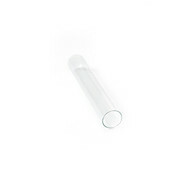 0320H44) . 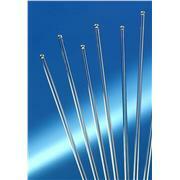 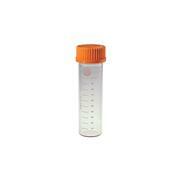 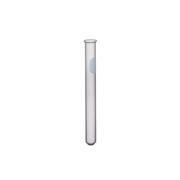 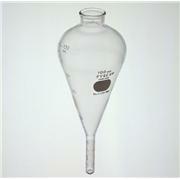 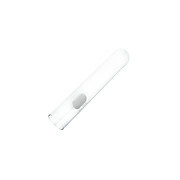 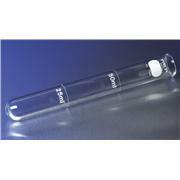 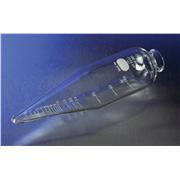 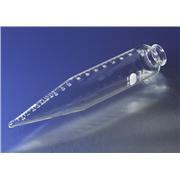 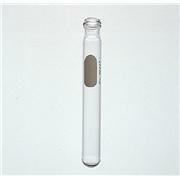 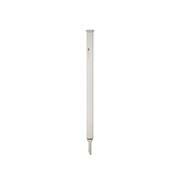 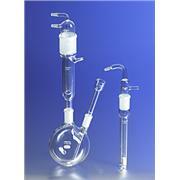 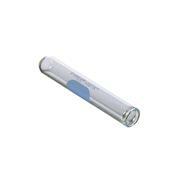 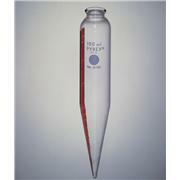 These Drying Tubes are replacement parts for the 6949M series of PYREX® microchemistry kits. 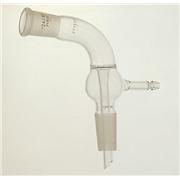 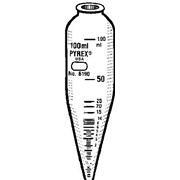 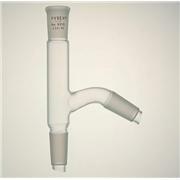 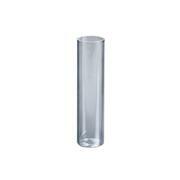 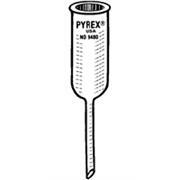 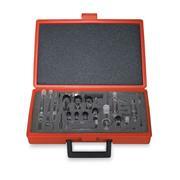 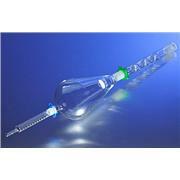 These PYREX® replacement tubes fit the Kuderna Danish Apparatus and have an outer 19/22 Standard Taper joint. 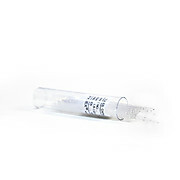 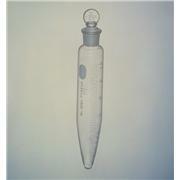 The tube graduations go from 0 to 2mL in 0.1mL increments and from 3mL on in 1.0mL increments.